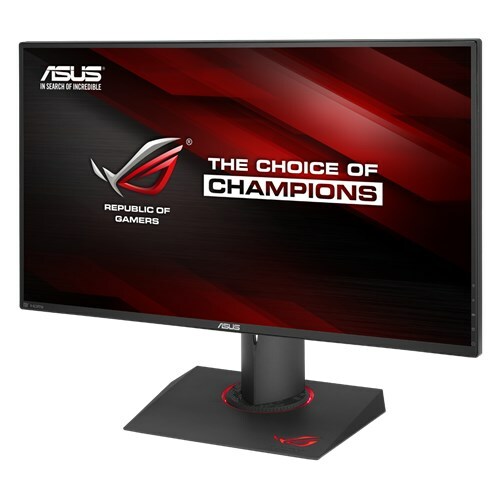 ASUS PG279Q vs Acer XB271HU - Which monitor is better? 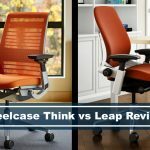 The reason why we decided to compare these two is that they’re both very similar in terms of performance and specifications. They’re both very well spoken in the gaming environment and have been used for a lot of games. 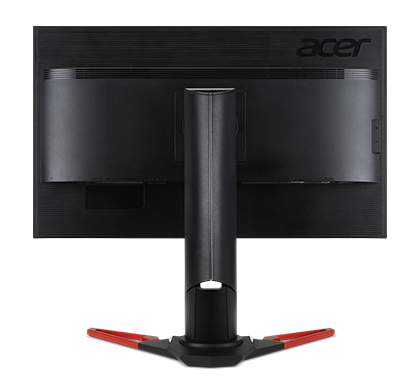 The Acer monitor’s stand is a bit different than what you’ll normally see. 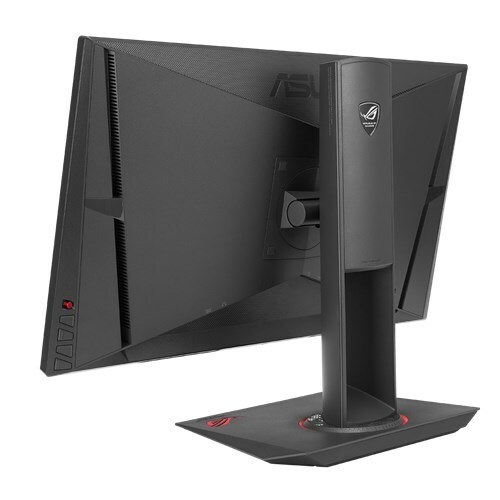 It has two chrome metal V-shaped legs to stabilize the 27″ monitor. Its red, and has a gamer look and feel to it. 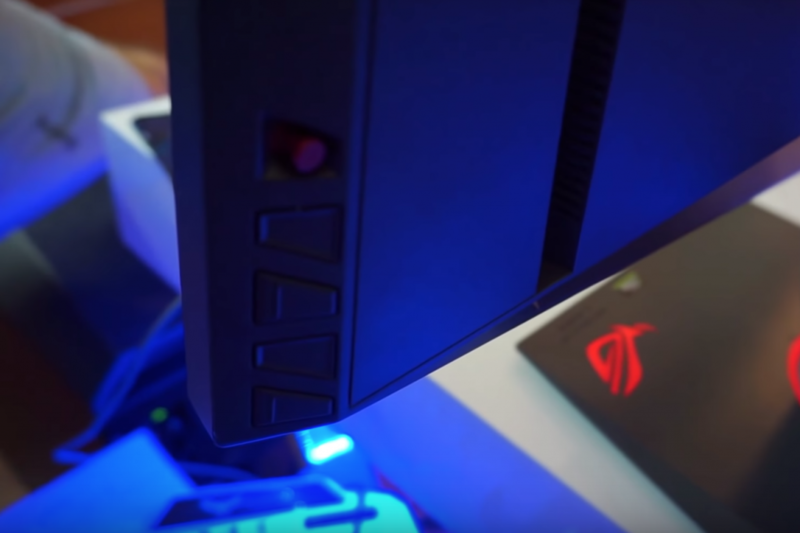 The ASUS, on the other hand, has a normal square base that lights up, which gives it a cool appearance when you’re playing video games in the dark. For some it may be a distraction, to others, they love it. 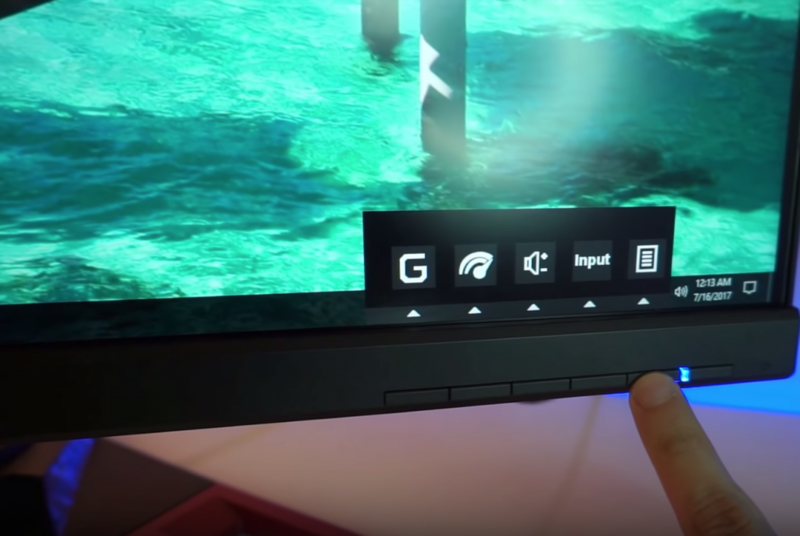 The bezel on the Acer is thinner than ASUS. As you can see in the image, the left side representing the Acer and the right represents ASUS. I like the smaller bezel because it makes the monitor look more frameless. If you’re more about design, the Acer has a better design here, in my opinion. It gives it a sleeker feel to it. The menu is different for each of the monitors. The Acer, which is shown above has its menu at the front. The menu for ASUS is on the back side with a joystick. The joystick makes it a little easier for some people to navigate around the menu, instead of using just the buttons to get around. Both monitors are phenomenal in performance. 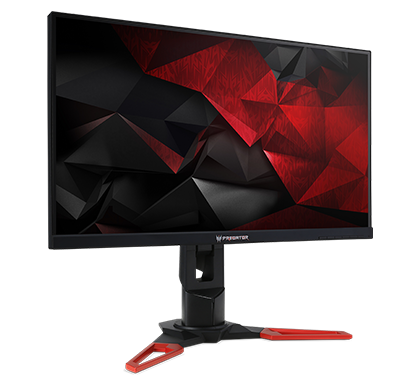 If you’re coming from a 60 Hz and then going to a 165 Hz monitor, you’re going to see a big difference, especially within gaming experience. 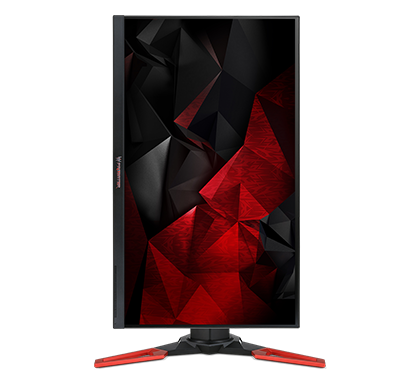 Although, if you’re coming from 144 Hz to 165 Hz, you won’t notice a big difference. With IPS, you’re going to get some amazing color accuracy across the board. The colors are going to stay very consistent while you’re playing your favorite game or watching your favorite movie. The colors for both monitors fantastic. 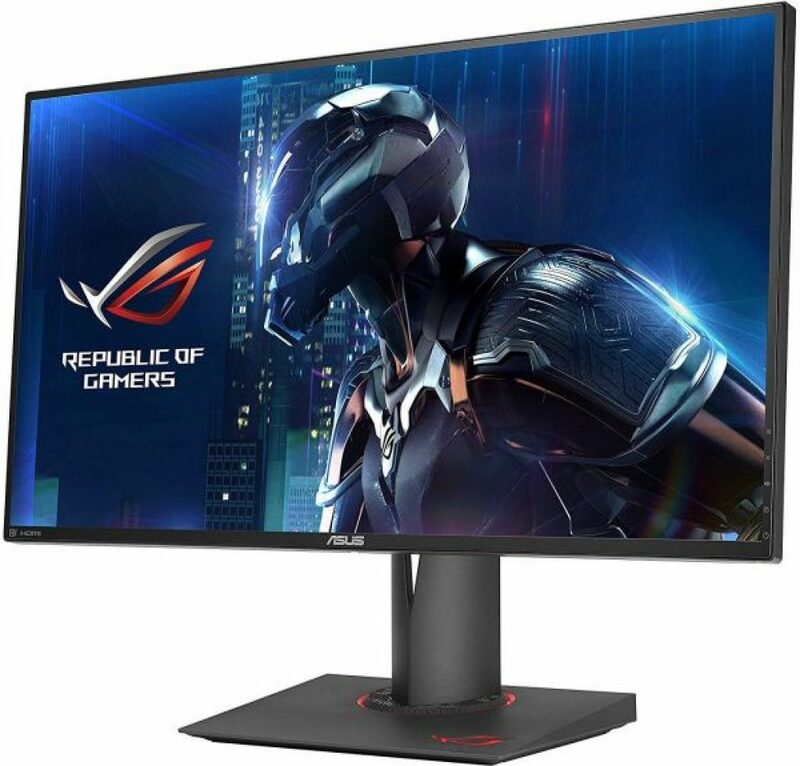 These monitors come with NVIDIA’s G-Sync screen tearing prevention, which is a great added bonus if you’re running programs that are using intense memory. This is one of the biggest problems that every gamer wants to look out for. The issue with a lot of monitors out there is the backlight bleed. In this section, you’ll see the difference between the two. As you can see, the ASUS has more of a backlight than Acer. But to be honest, I believe every monitor will be different. From a lot of different reviews, you’ll get customers complaining about backlights. 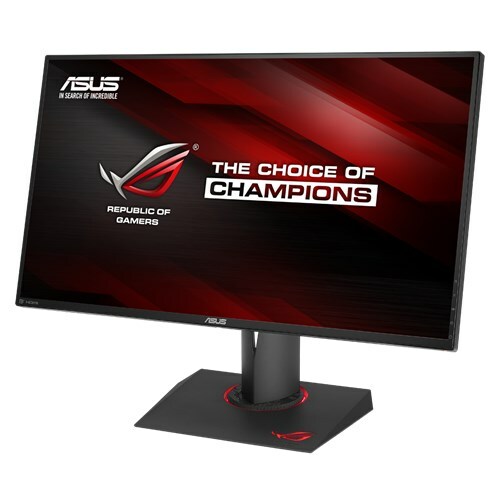 Not all monitors are created equal – although, you’ve seen the Asus having backlight bleed, I’ve heard other people having backlight bleeds on Acer as well. Every monitor is different, and have gone through different quality control. 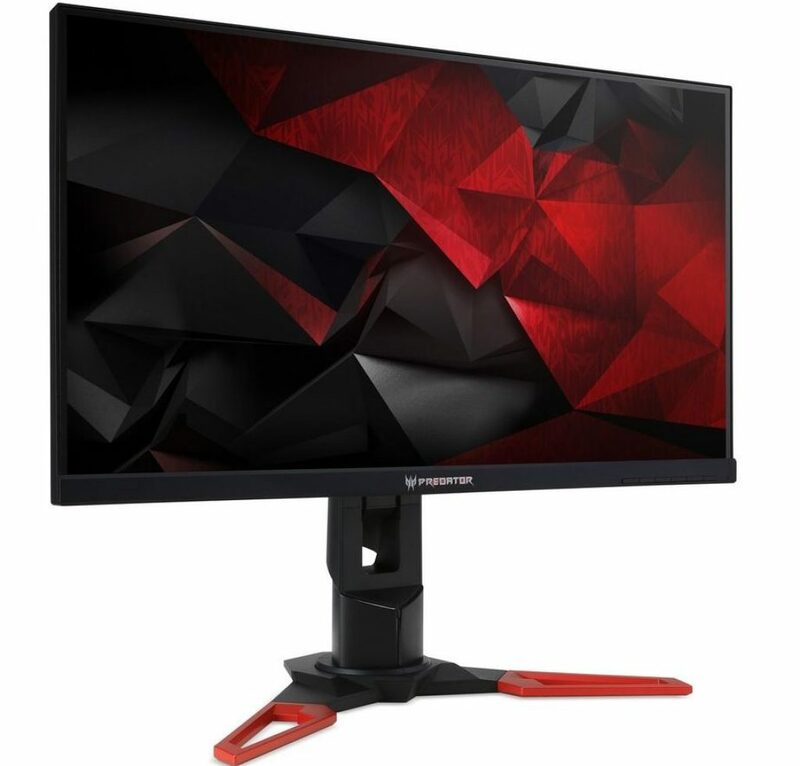 Warranty – Both monitors have the same amount of time for their limited warranty, which the company will give you 3-years of the limited warranty. Customer Service – Both companies have been around and have outstanding customer service. These two monitors are great for gaming and watching movies, no doubt about that. 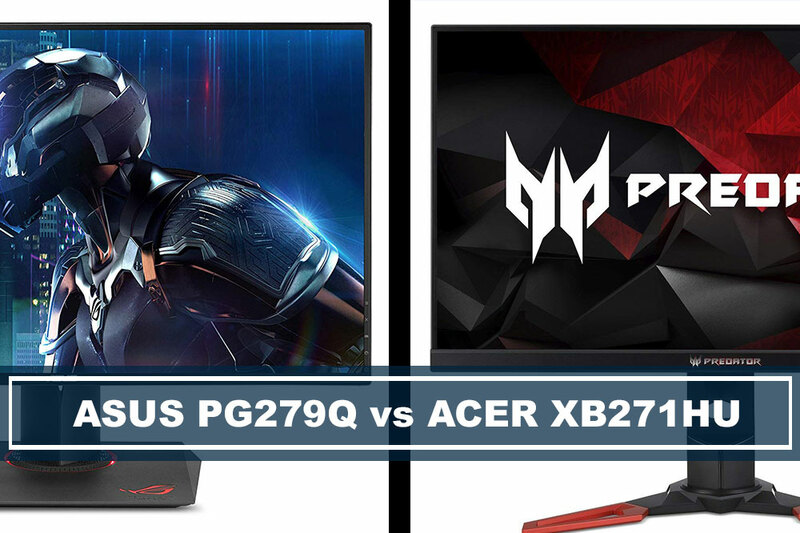 When it comes down to choosing either the ASUS ROG Swift PG279Q vs Acer Predator XB271HU, one should decide based on affordability and style. 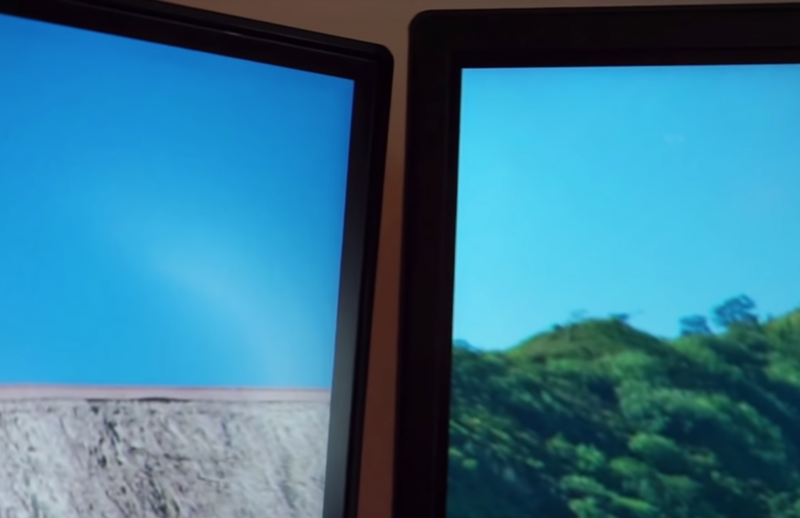 The two monitors are pretty much identical and have the same specifications. Since these two monitors are pretty much the same, we suggest that you should pick based on price and/or your preferred style. 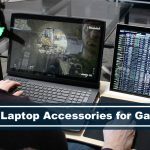 What is NVIDIA G-Sync Technology? 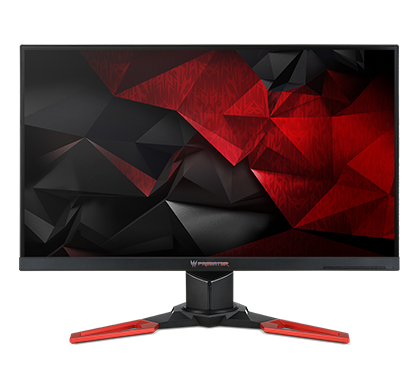 What is G-Sync Technology in Monitors?